Check out our past boxes here. 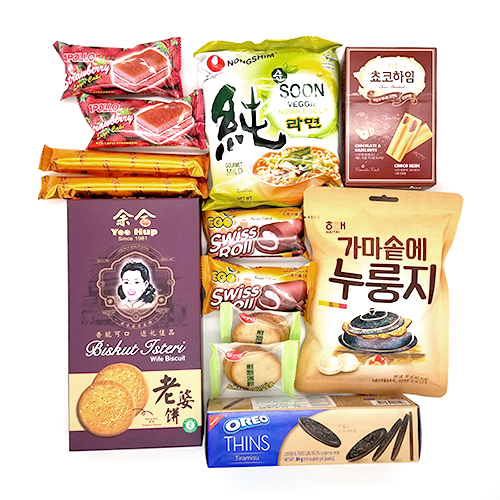 We will include tips and maybe videos on how to deliciously eat the snacks we send you. We'll also share fun cultural tidbits about certain snacks on how they are viewed and eaten in the country they come from. 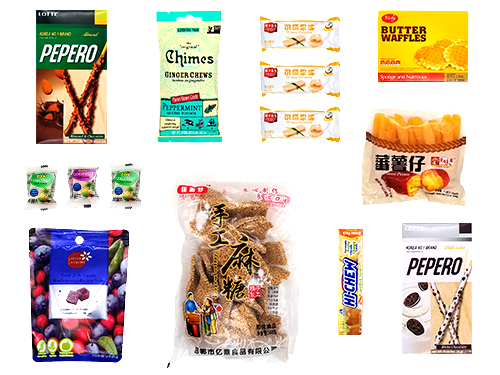 There were a lot of sweet and tasty treats in from Taiwan and the Phillippines, but which country will be crowned snack champion in this delicious duel? 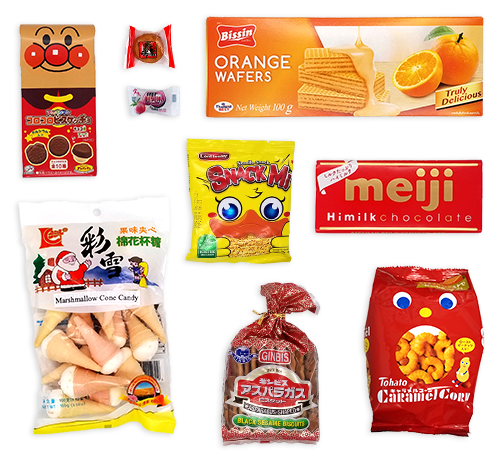 Our snacks for this month 'March' in like a lion and goes out like a lamb. There are some sweet and toothsome treats so take a look. Celebrate Chinese New Year's in style with our box featuring sweet coconut slices and tasty mooncakes. An early Christmas surprise that was sent to all our good little subscribers this holiday season. Several holiday-themed snacks are packed in this box with treats like nutty chestnut cookies and caramel puffs. Fall in love with the fall flavored treats in our November box which are spicing up this somber season with spicy peppermint flavored chews, tart cranberry-blueberry flavored gummies, and more. 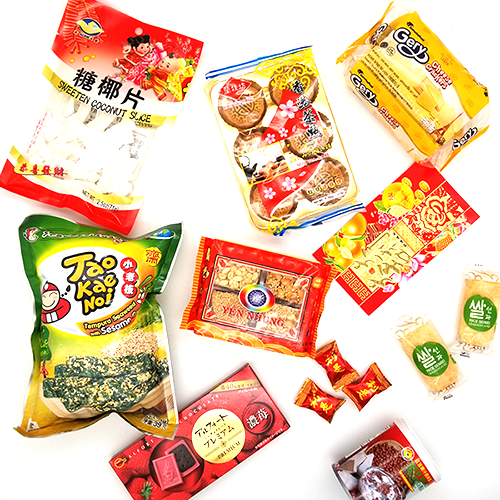 Ready to Try Delicious Snacks? 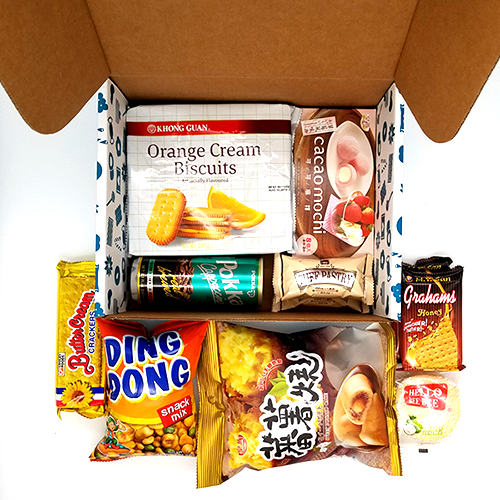 Subscribe now to get delicious snacks sent to you. 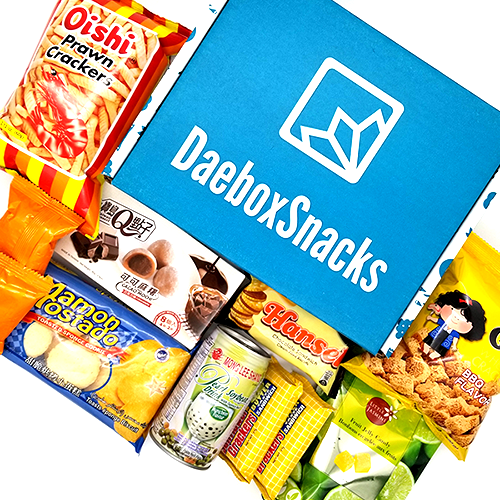 Remember to leave us a review on Facebook and Instagram once you get your daebak box for a chance to win a free box!